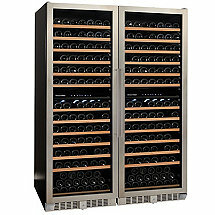 Wine storage made simple. 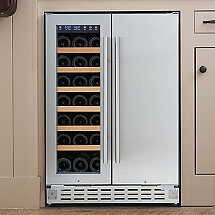 We've brought years of experience to bear on our signature storage solutions, every element thoughtfully designed and expertly engineered by people who know and love wine. 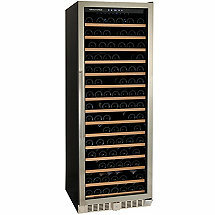 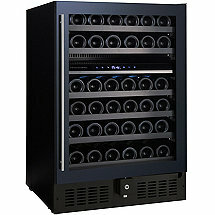 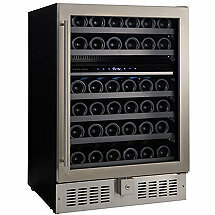 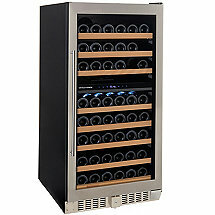 The N'FINITY PRO is a hybrid of the most sought-after wine cellar features. 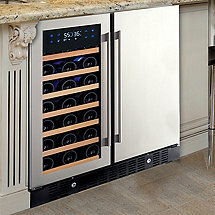 All the convenience of higher-end wine cellars at half the price. 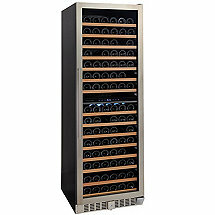 Storage solutions for spaces great and small, our N'FINITY solid mahogany wine racks are beautiful, durable, easy to assemble and expand. 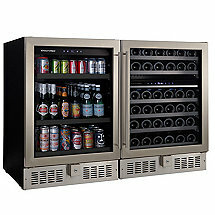 Developed in partnership with America's leading electrical engineers, our N'FINITY precision digital cooling systems are the most dependable of their kind.